R to L (Japanese Style). The Underground Massage Tournament begins! The Massage Research Society Club is up against the Sazanka High School team, which includes Mihime--the guy who made Chiaki fall to her knees in the last volume using only his voice! 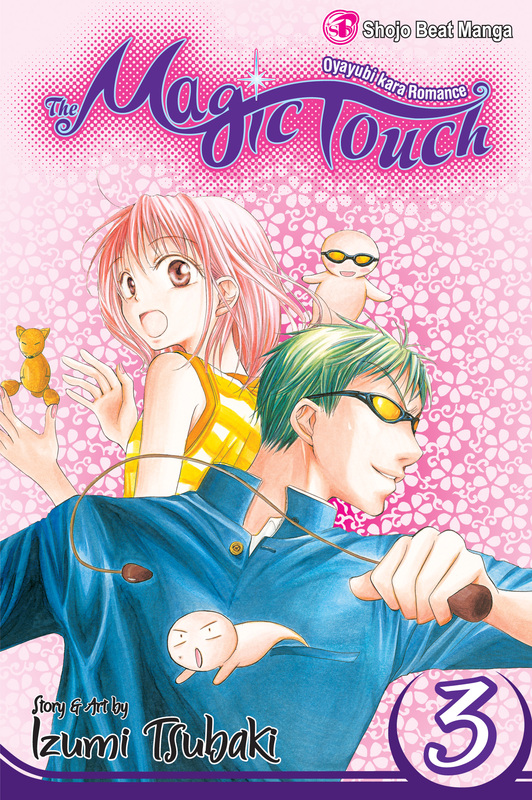 Can Chiaki turn Mihime's strange power against him and lead her team to victory?